So, I had no plans to buy another project car. However, one morning, before leaving work, a fellow coworker came up to me and said he had a car I might be interested in. He said he bought it 25 years ago as a, "father and son", project, and they his boys helped out at first but soon lost interest and wanted to work on their own projects. So, it sat in his yard, getting moved from one spot to another until it wound up next to his back yard fence completely hidden for about 20 years. My fellow coworker now is getting ready to retire and wants to clean up his back yard of those things he feels he will do nothing with. He offered me the car, along with doubles of just about every part of the car that he had collected over the years for next to nothing in price. 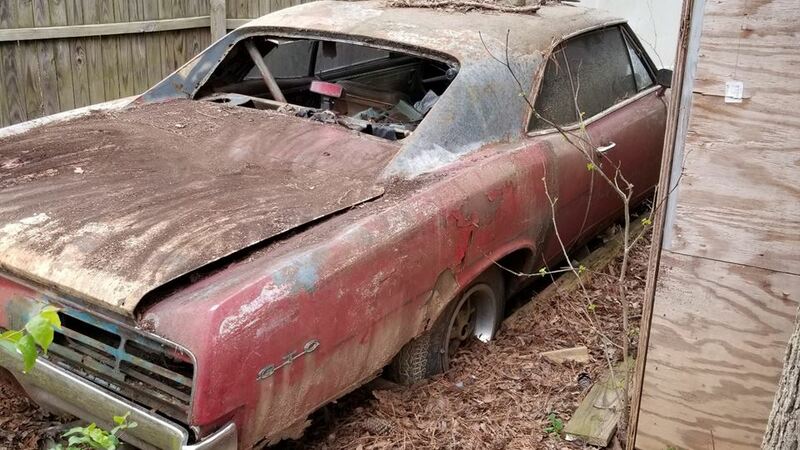 Now, there is no way, even though I mainly work on Fords, that I was going to turn down a chance to own a 1967 Pontiac GTO, along with all those extra parts. The car is a little rough from sitting, but totally fixable. 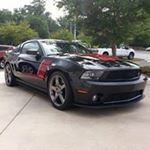 As it turns out, the GTO was so popular among car enthusiasts, that there is a huge aftermarket parts availability for them, meaning there is literally nothing you cannot get for them. I had a 1967 Pontiac Grand Prix in high school, and loved it, and did not think I would get a chance to own another Pontiac from the 60's era since most of them are quite pricey these days, and hard to find especially for a good deal.